fields) will be also eventually addressed. of Earths surface features provides the foundation for better understanding relationships and interactions between human and natural phenomena to better manage and use resources. In general, change detection mappings involves the application of multi-temporal datasets to quantitatively analyze the temporal effects of the phenomenon. 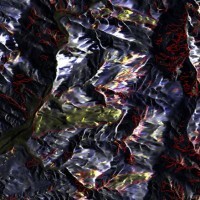 The use of high and very-high resolution images and the exploitation of innovative change detection techniques are important support for many application domains, such disaster mapping and risk mitigation. 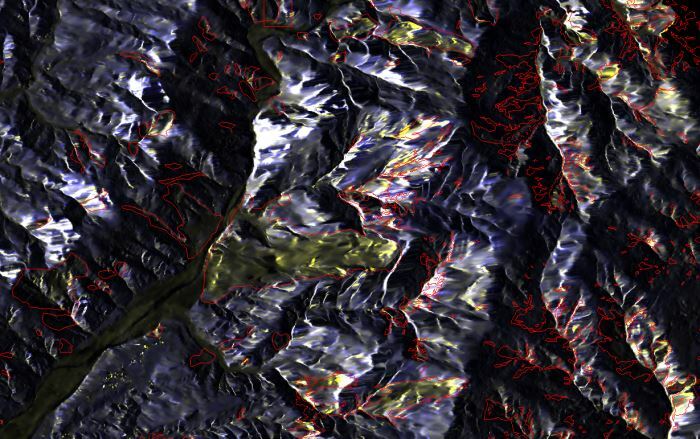 The expected results of the activity are: the analysis and the assessment of TerraSAR-X X-band SAR data for the detection and mapping of landslide under different conditions, the analysis of the potential and limitations of X band SAR for the mapping and monitoring of natural processes in synergy with other RS data and auxiliary information. their integration in the perspective of an integrated monitoring framework.